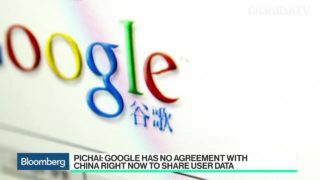 David Kirkpatrick, Techonomy founder and chief executive officer, and Bloomberg's Mark Bergen discuss Google Chief Executive Officer Sundar Pichai's testimony before Congress about working with China officials. 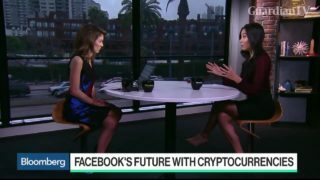 Techonomy CEO David Kirkpatrick and Bloomberg's Selina Wang discuss Facebook's future with cryptocurrencies. 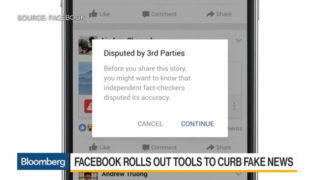 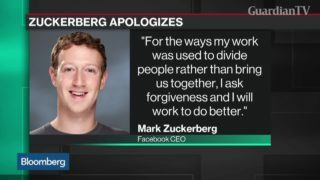 David Kirkpatrick, chief executive officer and founder at Techonomy Media, discusses attempts by Facebook to combat fake news stories by making changes to the news feed. 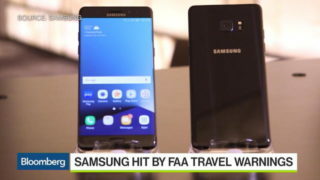 Samsung's Troubled Note 7: How serious is the recall? 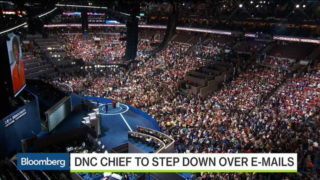 Chris Finan, Manifold Technology's chief executive officer, and David Kirkpatrick, Techonomy's chief executive officer, discuss the FBI's investigation into the hacking attack on the Democratic National Committee. 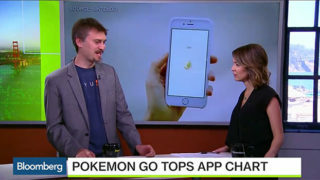 Radu Rusu, chief executive officer and co-founder of Fyusion, and David Kirkpatrick, CEO and founder of Techonomy, discuss the Pokemon Go app, how it works and what the game's popularity means for Nintendo.